At GNU we are from the past and have seen the future. Who we are is what we create. @gnusnowboards we’ve never been able to stop at “good”. 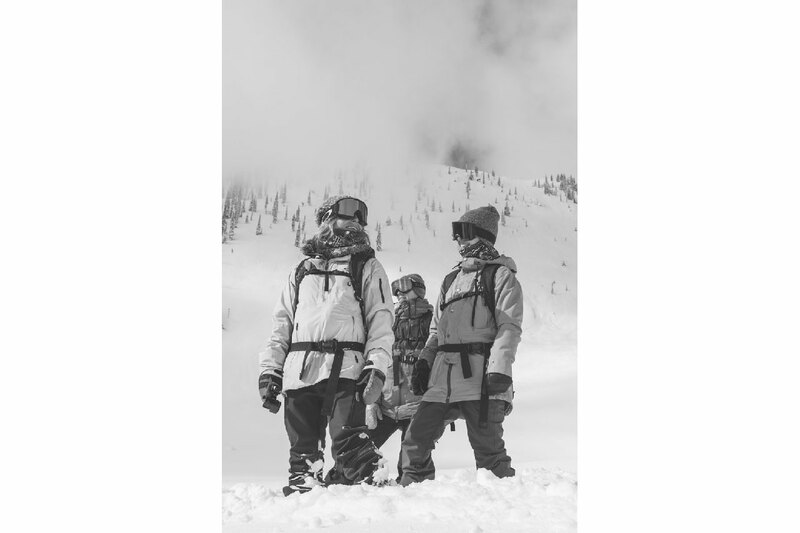 Committed to our team - snowboarding’s unusual savants, zany artists, tinkering til perfection, and pushing progression beyond industry standard, we are Unreal. Weird, innovative, creatives, obsessed with snowboarding, the mysterious materials, advanced geometries, and pioneering radical contours and shapes in search of more fun. 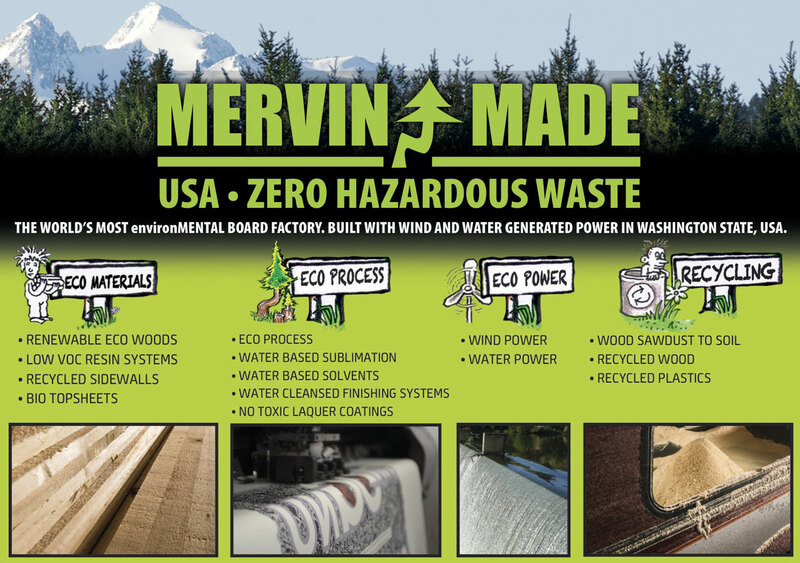 Handbuilt in the USA at Mervin Manufacturing ZERO HAZARDOUS WASTE since 1977. Gnu Girls has evolved through of a shared love of snow sports and a mutual respect for those who have paved the way and set the bar high for passion and play. At Gnu, women’s snowboard design began in the 80’s, with a women’s world champion riding the boards and competing, often winning, against the men. The 90’s brought about change in the sport and an incredible growth as snowboarding became an acceptable activity at resorts around the world. Gnu worked with Barrett to create one of the first women’s pro models, and the longest running women’s pro model in the industry today. 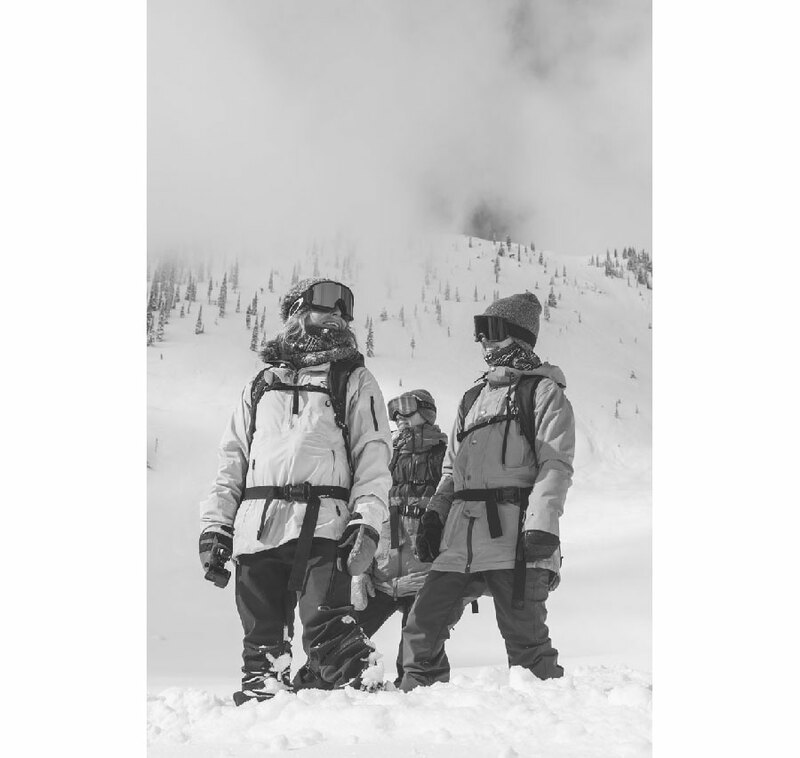 From that moment forward Gnu has worked to design the most impressive women’s collection with a firm grasp of the market and the need for performance product that makes snowboarding easier, more fun, and more inclusive for all. Gnu’s Aerospace engineers bring you a contour guaranteed to make snowboarding more fun, Original Banana Technology. Mild rocker between your feet combined with mild cambers to the tips and tails. The most fun contour to progress on. Learn to ride on day 1or learn new tricks everyday like Blake Paul or Barrett Christy, Original Banana makes it all easy. Carves the hardpack, rips the pow, jibs everything. Zany Scientists and Unreal Shred freaks put their heads together to create the perfect balanced all terrain contour. Mild rocker between your feet with powerful cambers to the tips and tails. Enough power pop and precision to technically hit the biggest wedges, enough float and freedom to rip the gnarliest AK pow lines. 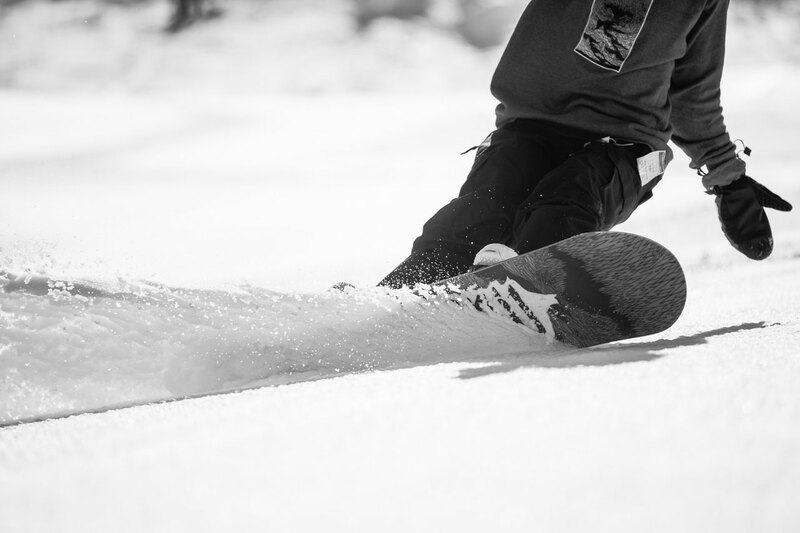 Carves the resort, plays in the park, and slays powder. Temple and Nicolas take this power contour to edge of Freeride/Freestyle unreality. (The C always stood for camber) Very mild rocker between your feet with powerful cambers to the tips and tails. This is camber engineered for snowboarding: maximizing edge hold, pop, power and precision with the benefit of little extra float and carve when you need it. Perfect for aggressive snowboarding. Magne-Traction is science based magic you are actually very familiar with. 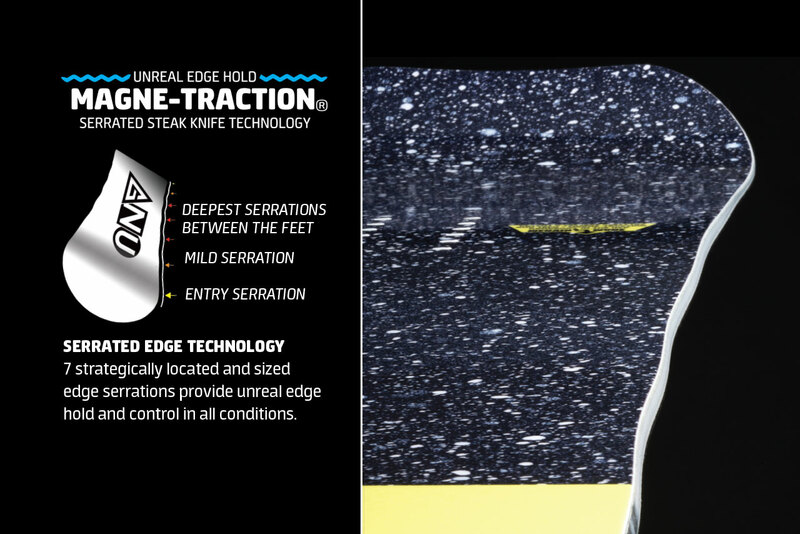 With 7 strategically located edge serrations, your edge hold and control in all conditions just got upgraded! Yeah it's kinda like a serrated steak knife and turns ice into powder! In board meeting long ago with lots of charts, graphs, pie, and pie charts someone made the observation that every human body is different. And he was right! How do we account for this? By developing a proprietary core construction, sidecut and contact geometries with anatomical intuition! A technological upgrade for the 21st century. When cut in half we are not exactly the same and we’ve made snowboards with an operating system that supports this fact. Asymmetric wood core... softer flexing on heelside. Sidecut: Deeper sidecut on the heelside. Contact: Asymmetric contact angles and length. Shorter heelside contact.